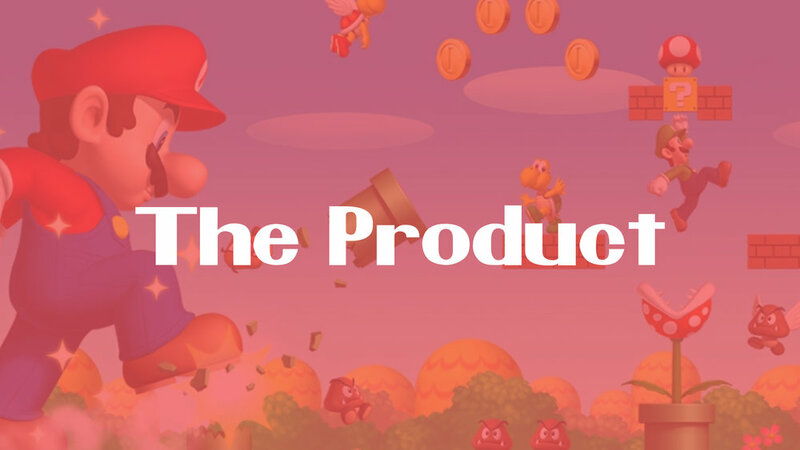 Create a product for Nintendo that is not in the gaming industry and can help it become more of a lifestyle brand. Product must be something a person can use everyday and easily incorporate into their life. With Nintendo’s high brand equity could a product that does not involve gaming fit in with the brand? Yes! After conducting a survey, expert interviews, focus group and other secondary research, we came about the core of Nintendo and the story that is has told through its history. Nintendo is fun, simple, and helps people connect with others. Nintendo can turn individual experiences into shared ones. Keeping that in mind as well as our key words fun, simple, and connect, we arrived at the thought of music. It is something that brings people together however when using headphones that experience changes. Nintendo Ping! Bluetooth headphones that allow one pair to connect to another. 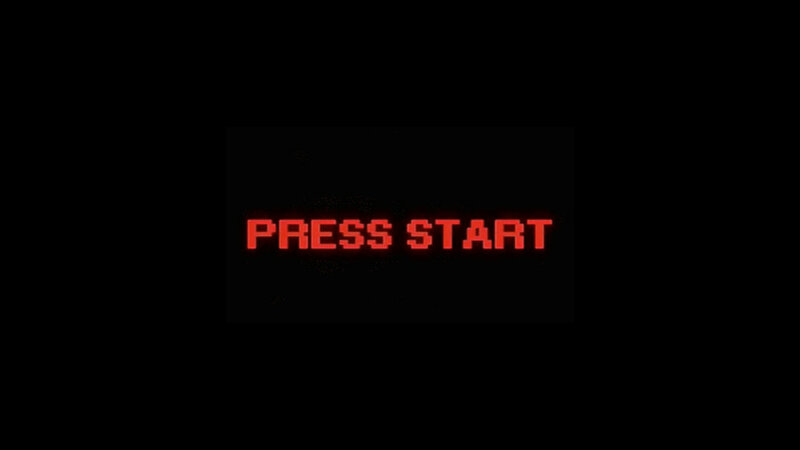 A person must simply press the button to connect to those within their range. A light on the outside of the headphones indicates to others you are open to connecting. This is accompanied with an app that shows who is in your bluetooth range, who is outside the range , and what everyone is listening to.